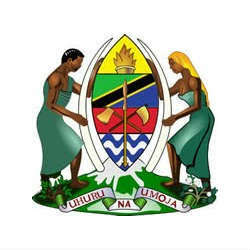 The United Republic of Tanzania President’s Office – Planning Commission – published this month the country’s National Five Year Development Plan for the period 2011/12-2015/16. Tanzania’s President Jakaya Kikwete presented the Development Plan first in 2011, aimed at implementing Tanzania Development Vision 2025. This Plan is the first in a series of three Five Year Development Plans, which aim at transforming Tanzania into a middle-income country by 2025. (v) Tourism, trade and financial services.